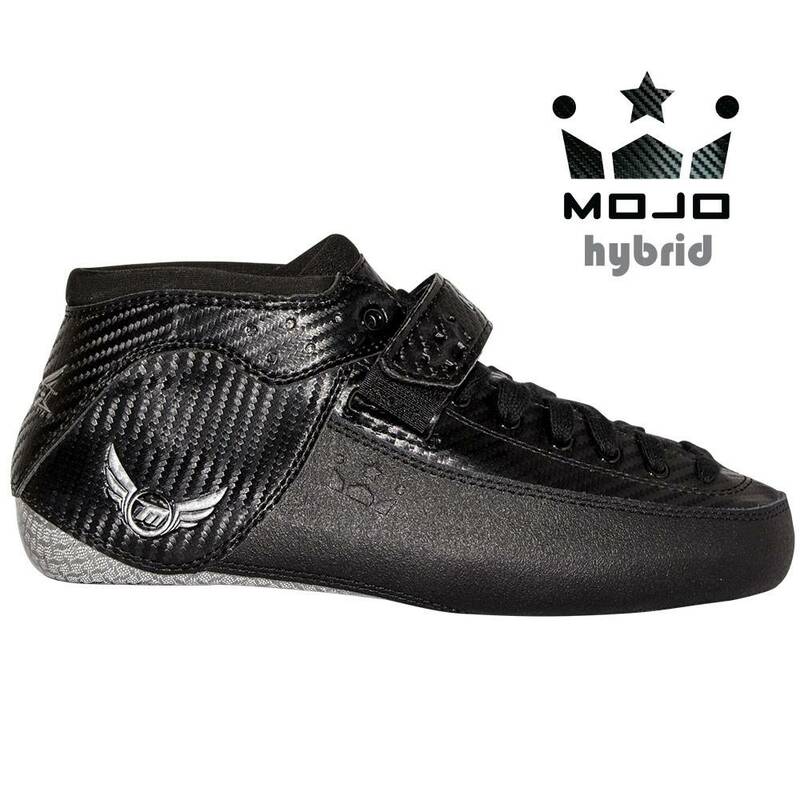 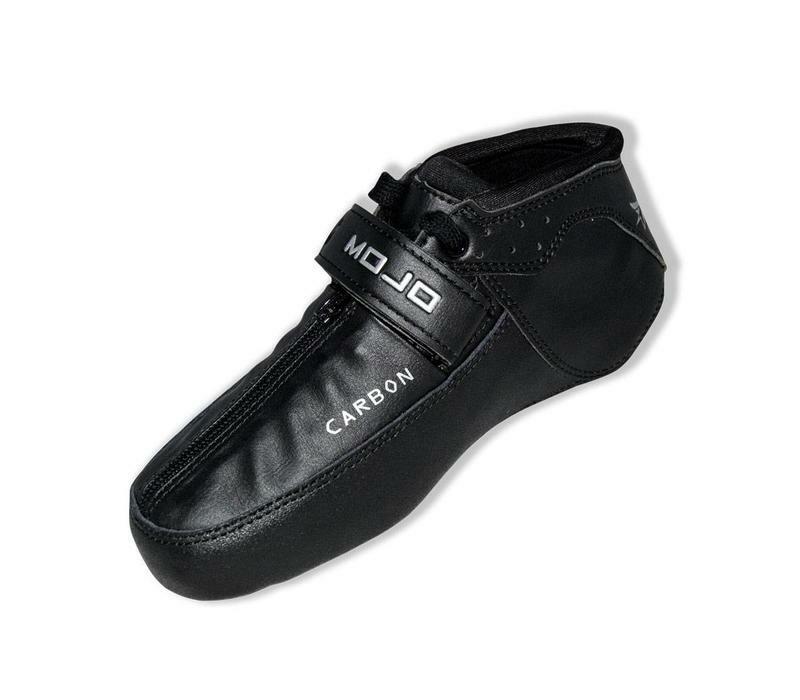 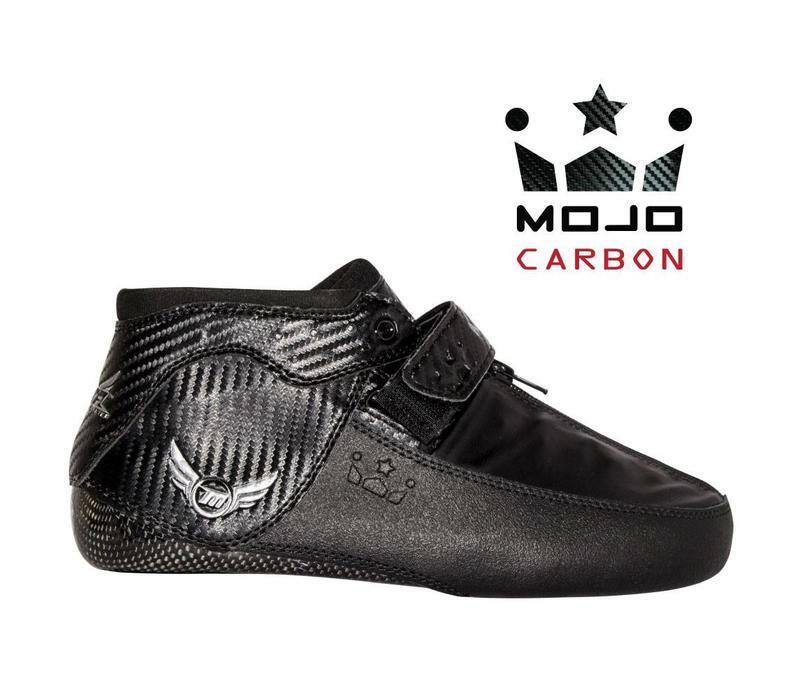 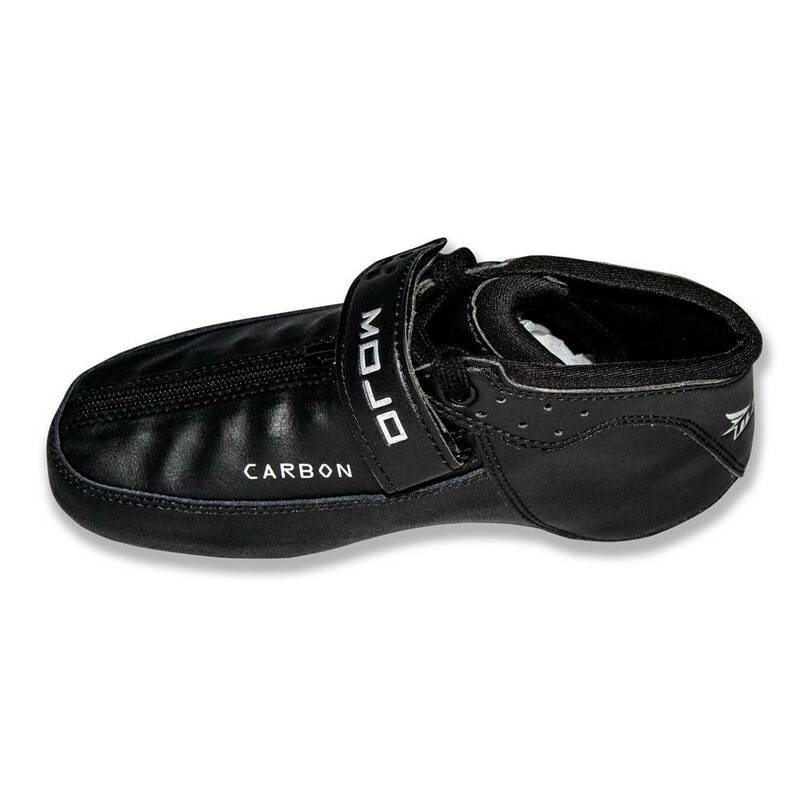 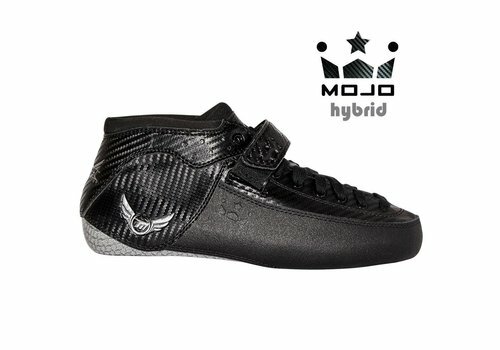 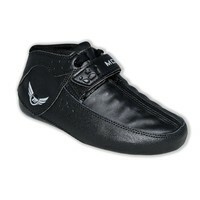 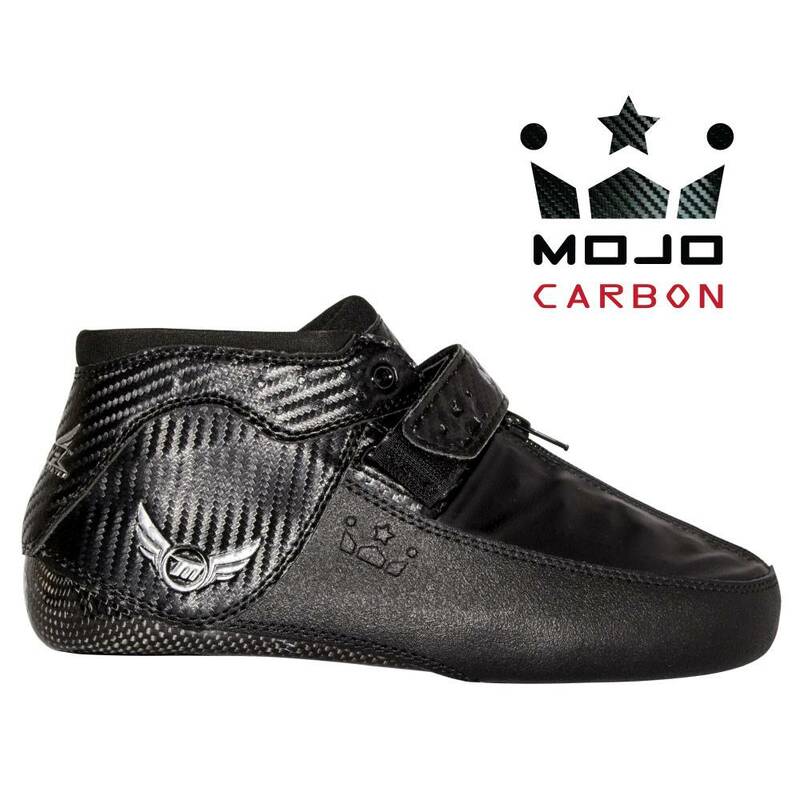 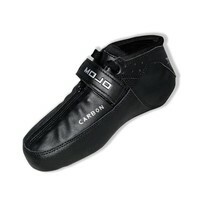 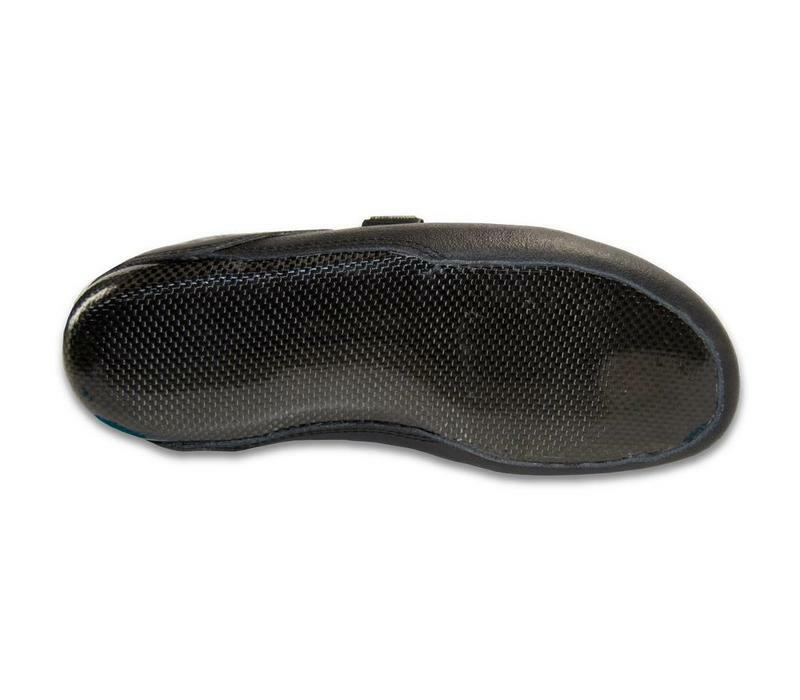 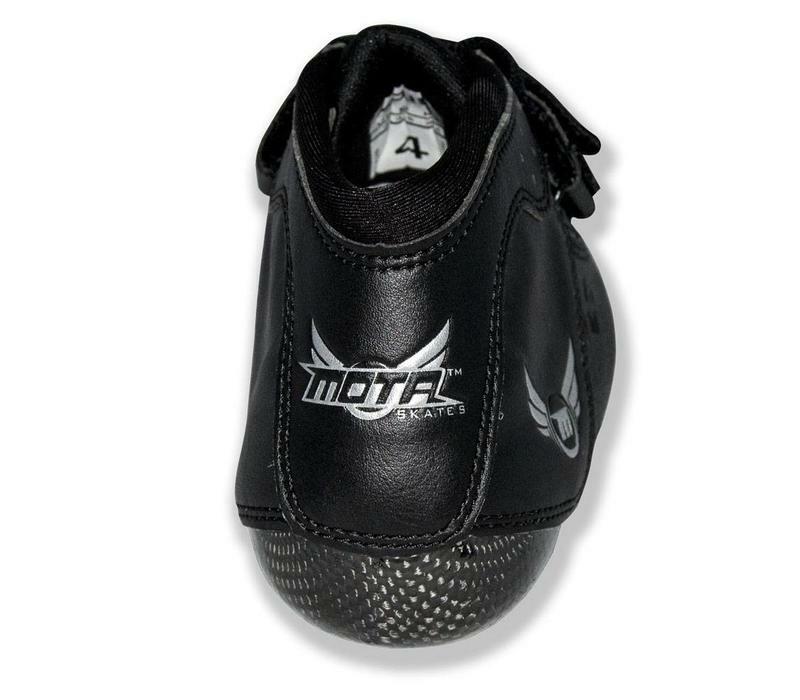 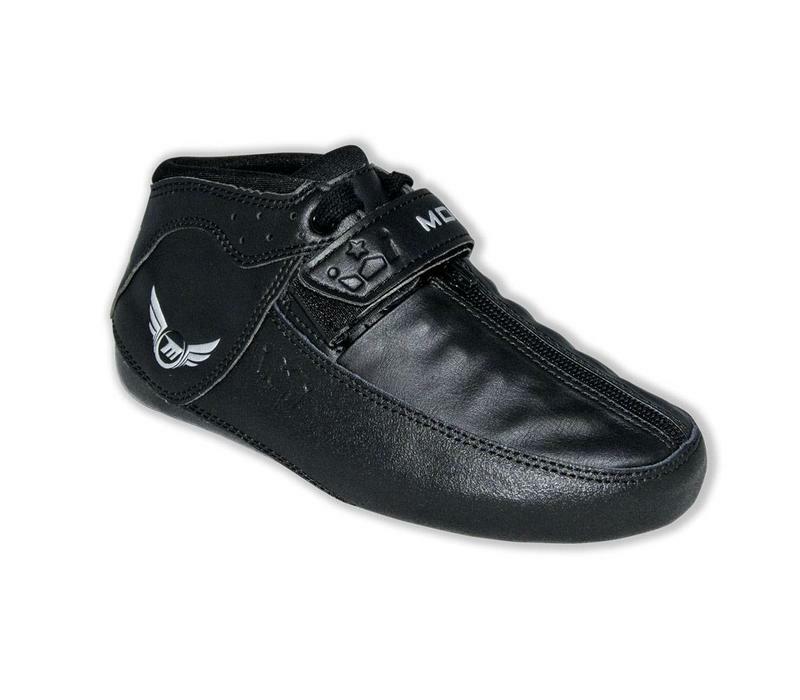 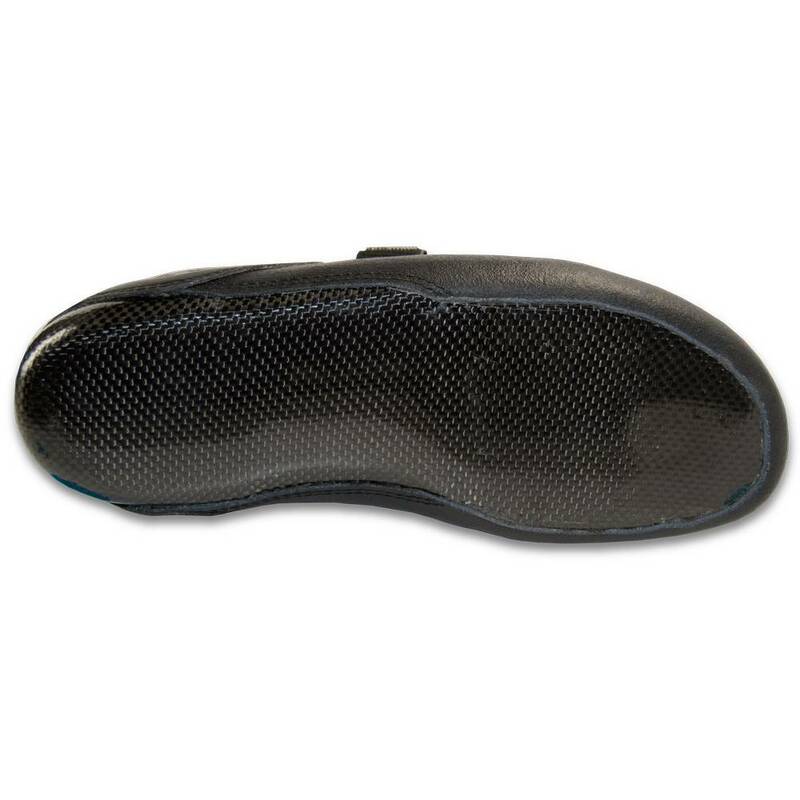 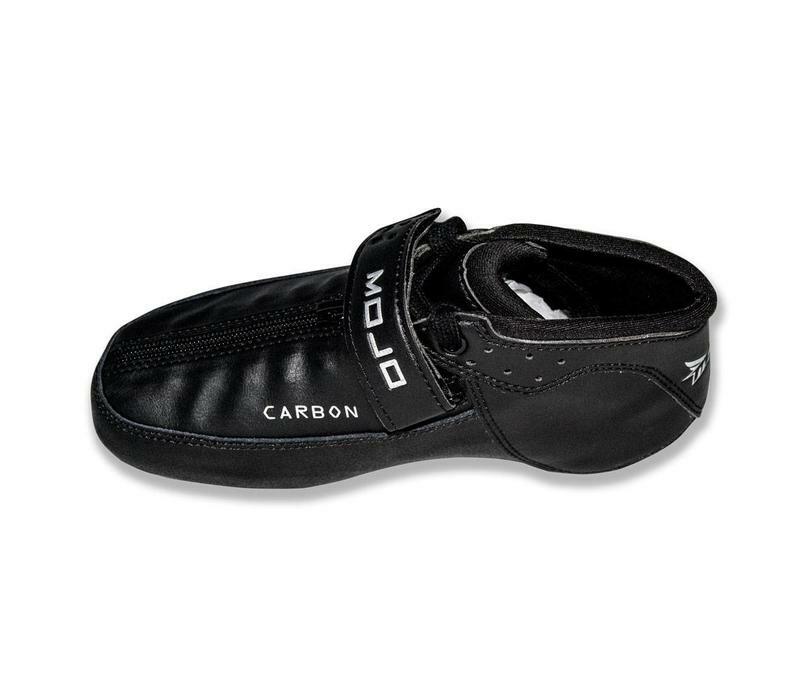 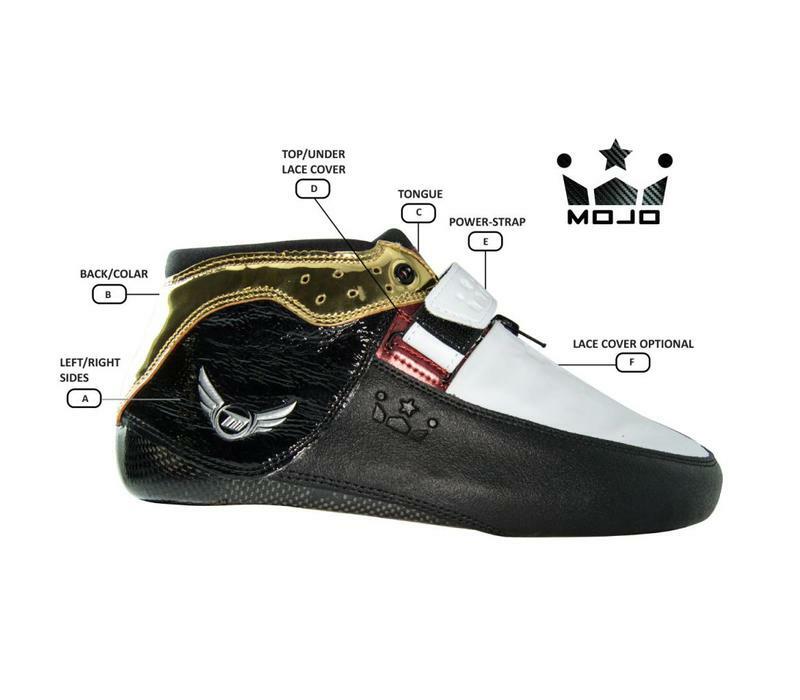 --> Mojo Carbon boots might have a different pattern on the ankle. 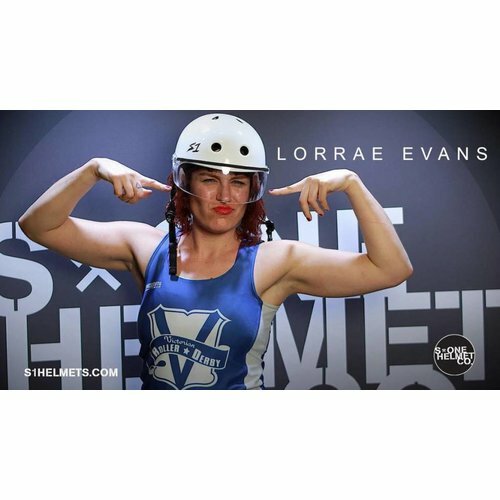 Photos might not reflect reality. 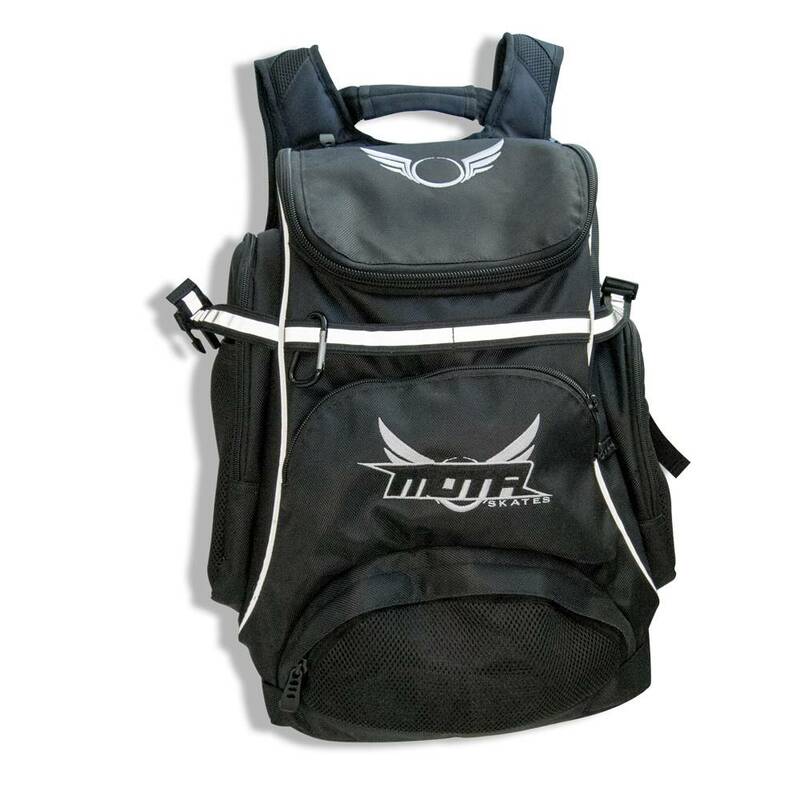 Get in touch to be sure what color/pattern you would get with your size. 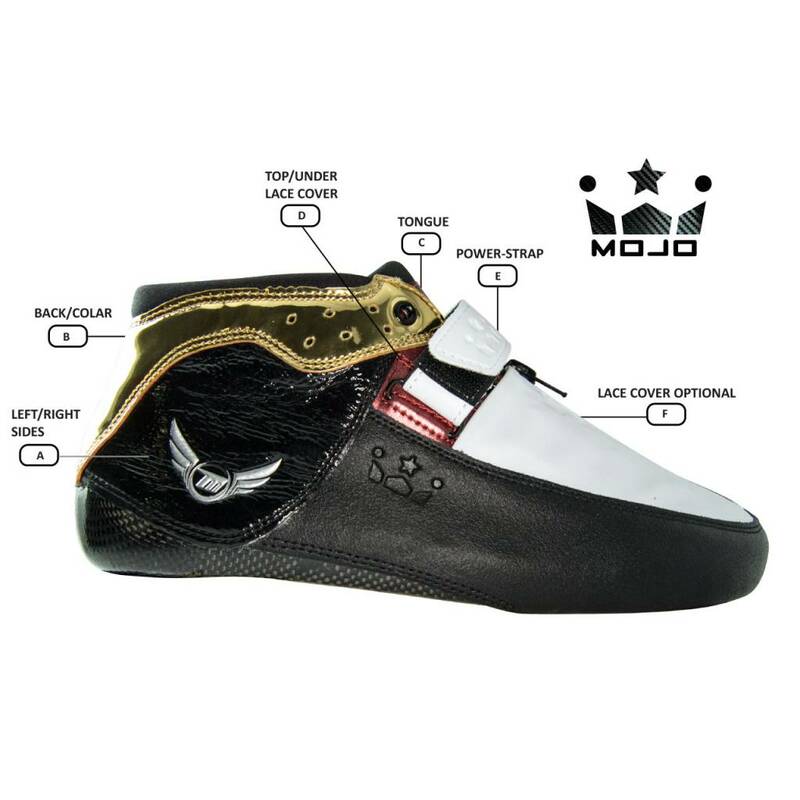 Color customization allows you to change the color of the different parts of the boots. 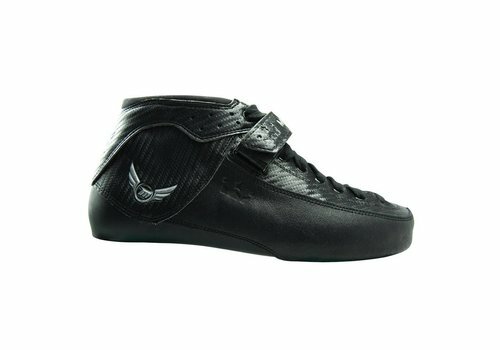 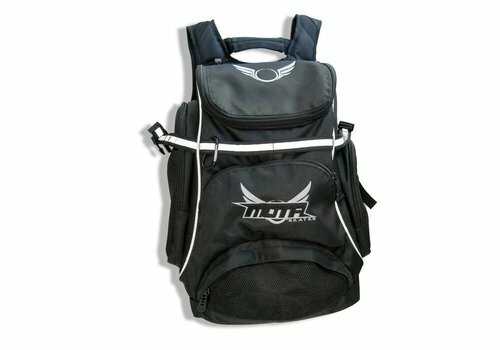 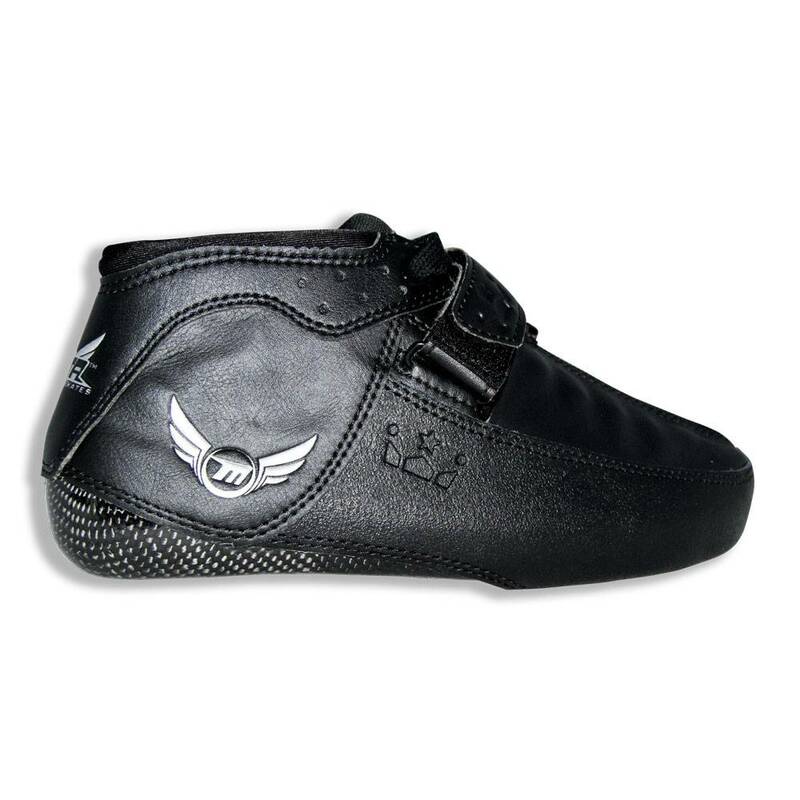 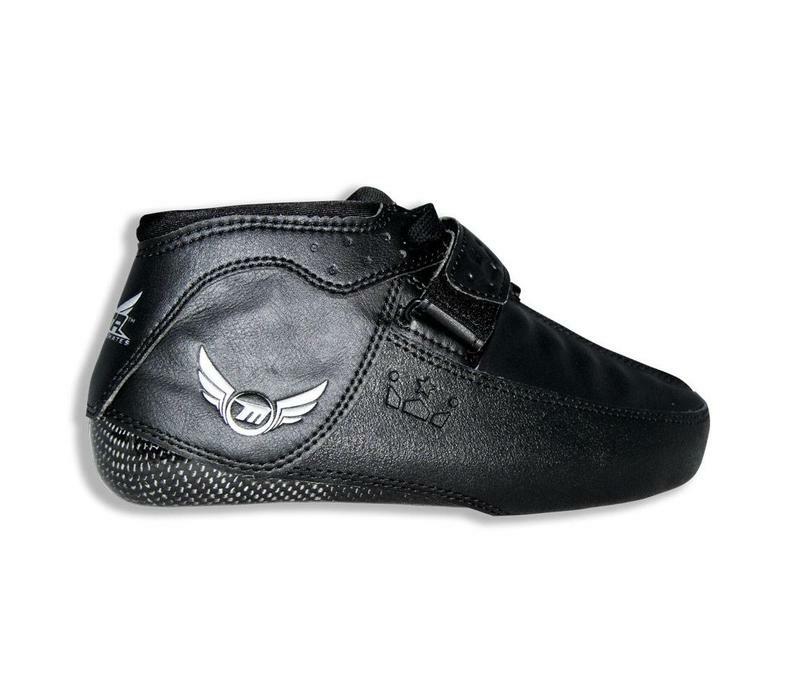 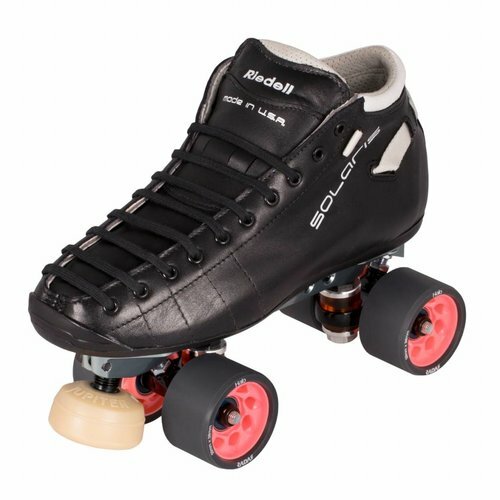 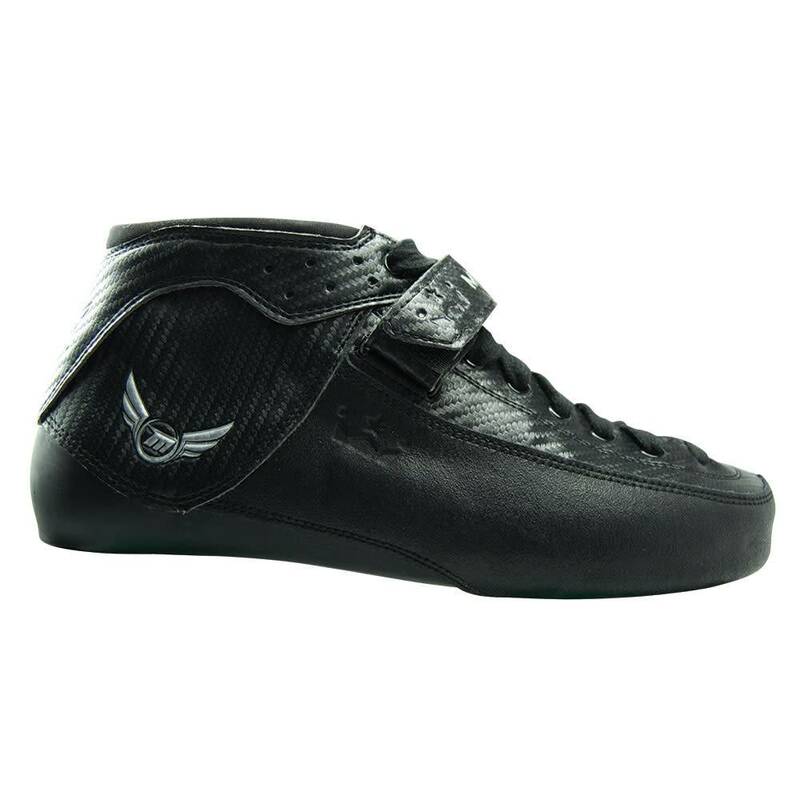 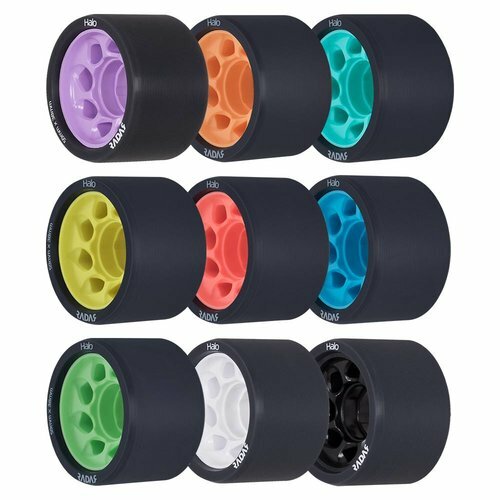 You can find the boot options here and the color options here. 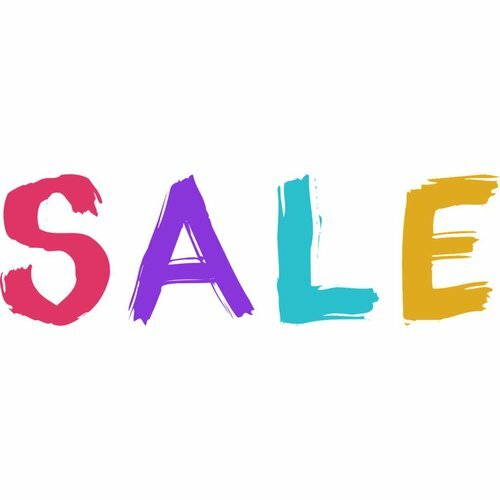 Print customization: You can send in an .eps or .ai file with you favourite print. Fill in this Mota Customization form and email it to us. 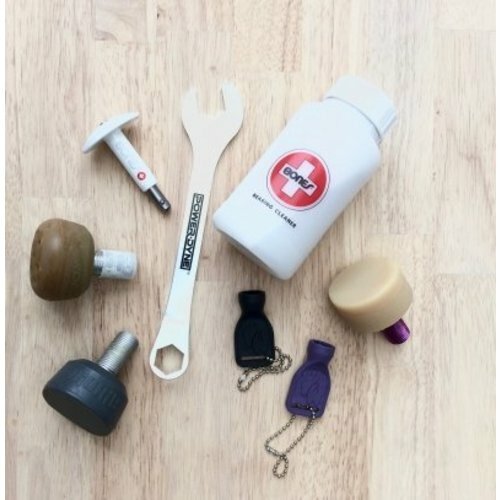 Don't hesitate to reach out to us if you have any questions.